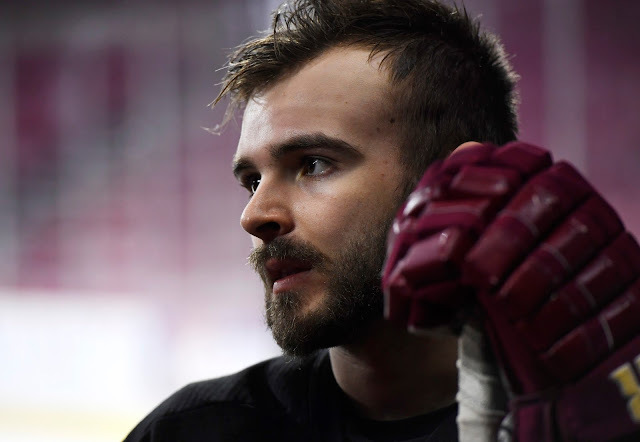 With Hobey Baker winner Will Butcher reportedly headed to market on the 16th after spurning the Av's offers, the other 30 teams are getting their pitches ready. The 22 year old blueliner isn't quite a can't miss prospect, but some teams believe he has the tools to succeed at the next level. Could someone try to jump the queue and trade for Butcher's negotiating rights ahead of then, as Buffalo tried with Jimmy Vesey last season? Early speculation points to the Panthers and Blackhawks as potential landing spots. We're still waiting to see what the Leafs are supposedly working on. Plenty of rumours have suggested they're looking to make another trade before camp. Duchene Watch stretches into August, and it sounds like he's resigned to the fact that things are out of his hands and may drag on for a while yet. Could this deal wait until the 2018 trade deadline? The Penguins, Islanders, Blue Jackets and Predators could all look to add him for their playoff push. The Panthers are still looking to offload salary via trade - Jason Demers may get moved in the not so distant future. As the draft approached, many assumed the Sabres were on the verge of shipping beleaguered winger Evander Kane out of town. It didn't happen, and all has gone quiet on that front. It doesn't sound like the 2018 pending UFA is close to signing an extension, so the Sabres may look to get something out of their investment. The Kings, Wild, Predators, Islanders, Ducks and (maybe) Canucks are rumoured considerations. The Penguins are supposedly still pursuing cheap options at center, likely via trade. There just isn't much available on the free agent market, unless you want to take a chance on a Mike Ribeiro type. The Red Wings need to make a move to get under the cap before training camp. Who might be available? Several key players, including Tomas Tatar, Gustav Nyquist and Petr Mrazek have seen their names in the rumour mill lately. Veteran Mike Green could be a trade target as well, but he may go closer to the deadline if the Wings are out of the playoff hunt. It's been quiet on the rumour front lately, but that doesn't mean we aren't looking for what's out there on a daily basis! 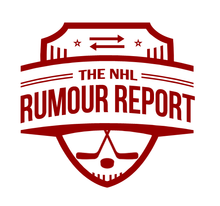 Follow NHL Rumour Report on Facebook for the latest buzz.